Reaching the height of their fame in the mid 80s, Do Re Mi are a welcome addition to the Twilight at Taronga line-up with hits such as the Top 5 'Man Overboard' and 'Adultery' not heard live for a long time after the group disbanded in 1988. 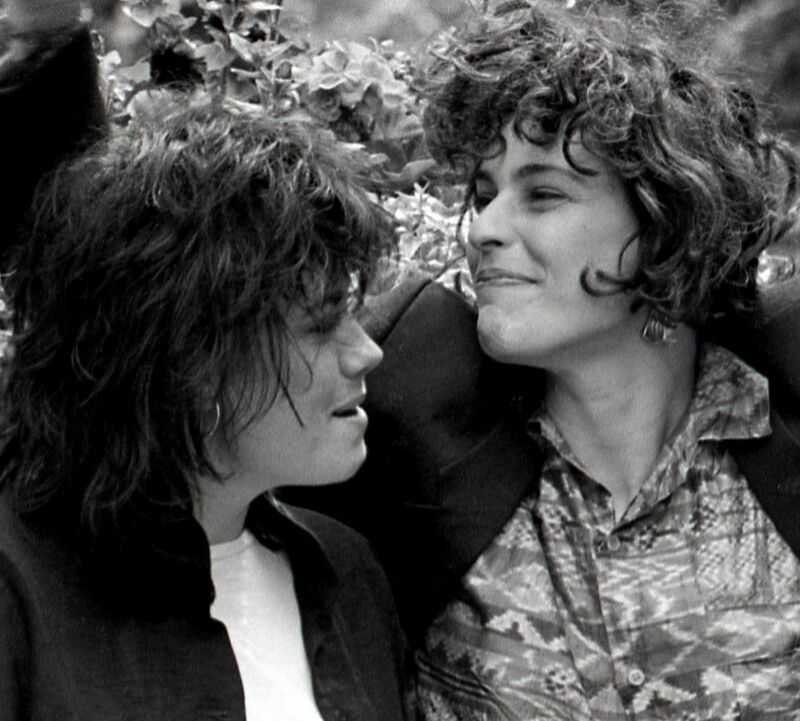 Do Re Mi feature the stunning vocals of Deborah Conway, with Dorland Bray (drums, percussion, backing vocals), Helen Carter (bass, backing vocals) and Stephen Philip (guitar). Considered to be one of Australia's most successful post-punk groups, Do Re Mi had a string of hit singles and released two albums 'Domestic Harmony' and 'The Happiest Place In Town' during their short-lived time in the spotlight. All four Do Re Mi members came from a punk background and musically brought with them something they wanted to say. Taking three years to release their first album, 'Man Overboard' became their first hit single, taken from the Gavin McKillop (Heaven 17, PiL) produced album 'Domestic Harmony'. Second album 'The Happiest Place in Town' was produced by Human League producer Martin Rushent and with more pop leanings produced the hit 'Adultery'. For 80s music lovers, Do Re Mi's Twilight at Taronga show will be a night to look forward to!